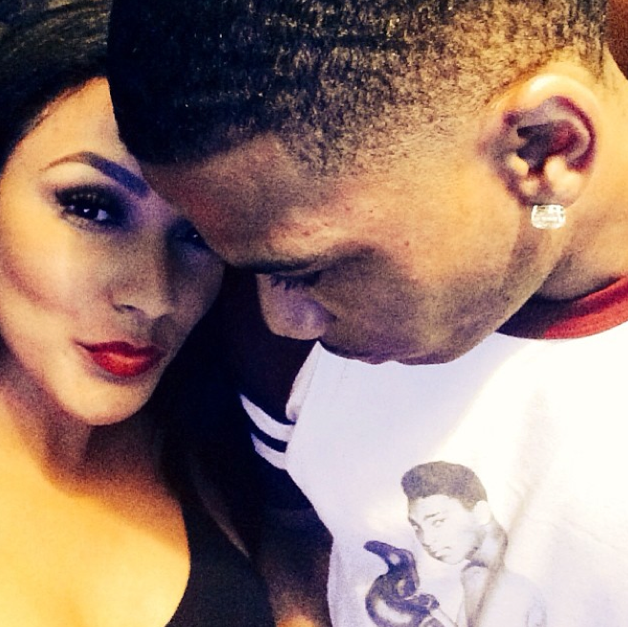 Miss Jackson, who has seemingly been keeping it low key and enjoying her life with new boo Nelly, had a few things to get off her chest recently on social media. 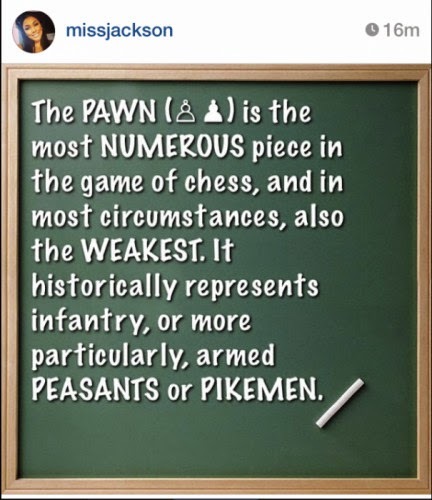 In a recent instagram post that she later deleted, Miss Jackson referred to Floyd Mayweather's girlfriend (whichever one that is) as a "pawn" saying, "Class is in session. I don't need to send anybody to do my dirty work, I handle it myself. Nor do I reach out to a second or third party because I'm afraid of the center piece I really want to get to. #missjackson #theonlyedition #icantbebought #canilive". She then took to Twitter to announce that she's tired of being quiet and that "the truth will set you free." Will there be some new drama brewing soon? Maybe. I think it would have been wiser for Miss Jackson to just ignore the whole thing, but what do I know?